Attention investors or developers. All 13 strata units are available in this strata complex. 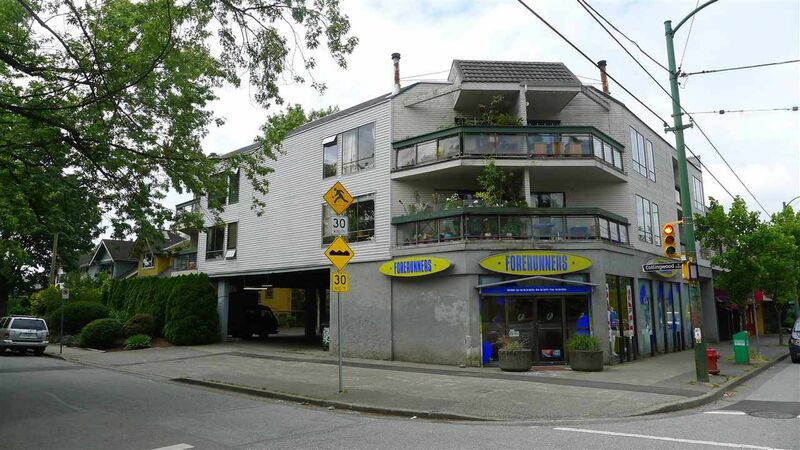 The building includes 8 one bedroom, 4 bachelor and one ground floor commercial strata unit. Superb corner location across from McBride Park and IGA Marketplace. This holding property has great cash flow. Lot size is 66 x 113 ft. Zoning is C2. Please call for more information or visit our website.